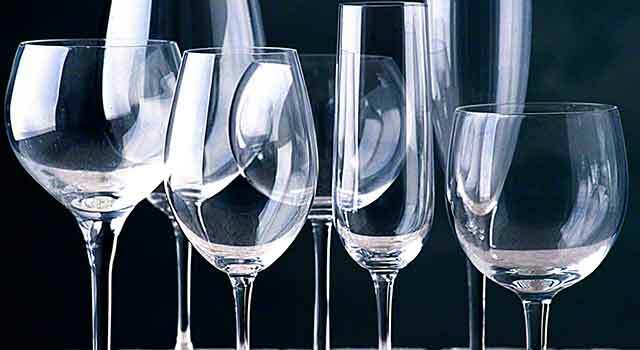 Here our list of the top ten must have and coolest wine gifts around. Give unique wine gifts to the wine lover. These wine gifts can be purchased through Amazon. Click on the link to select and/or order one of these wine items. 2. Menu Winebreather Carafe – This is an amazing decanter that does a fantastic job aerating young wines. What an improvement!